On December 5, 2013, Mr. Nelson Rolihlahla Mandela passed away from a lung infection at his home in Houghton, Johannesburg, South Africa at the age of 95. Upon hearing the news various monarchs and royals reacted to the death of the late Mr. Nelson Mandela. “The Queen was deeply saddened to learn of the death of Nelson Mandela last night. He worked tirelessly for the good of his country, and his legacy is the peaceful South Africa we see today. “It was with sadness that I learned of the death of former President Nelson Mandela, and I send prayerful condolences to all the Mandela family, to the members of the Government and to all the people of South Africa. In commending the soul of the deceased to the infinite mercy of Almighty God, I ask the Lord to console and strengthen all who mourn his loss. Paying tribute to the steadfast commitment shown by Nelson Mandela in promoting the human dignity of all the nation’s citizens and in forging a new South Africa built on the firm foundations of non-violence, reconciliation and truth, I pray that the late President’s example will inspire generations of South Africans to put justice and the common good at the forefront of their political aspirations. “Mr Mandela was the embodiment of courage and reconciliation. He was also a man of great humour and had a real zest for life. With his passing, there will be an immense void not only in his family’s lives, but also in those of all South Africans and the many others whose lives have been changed through his fight for peace, justice and freedom. “The Prince and Princess of Monaco were deeply grieved to learn of the death of Nelson Mandela. HSH The Prince asked that the flags at the Palace of Monaco and the Principality’s public institutions be flown at half-mast and that a mass be celebrated soon in Monaco in memory of this great leader, mourned all over the world. “His Majesty King Abdullah II on Friday sent a cable of condolences to President of South Africa Jacob Zuma, in which he expressed his deepest condolences and sympathy over the death of former South African President Nelson Mandela, who devoted his life to serve his country and realize its freedom and independence. The King paid tribute to the international symbol, who devoted his life to defend issues of justice, peace and freedom in the world. His Majesty noted that the late Mandela was globally recognized, through his sacrifices, as a champion of freedom. Venant d’apprendre la triste nouvelle du décès du Président Nelson Mandela, la Grande-Duchesse et mes compatriotes se joignent à moi pour vous adresser, ainsi qu’au peuple sud-africain et à la famille du défunt, nos plus vives condoléances et nos sentiments de profonde sympathie. Nous rendons hommage à la mémoire de cet éminent homme d’Etat, qui avec une détermination exemplaire n’a cessé d’œuvrer contre l’apartheid. 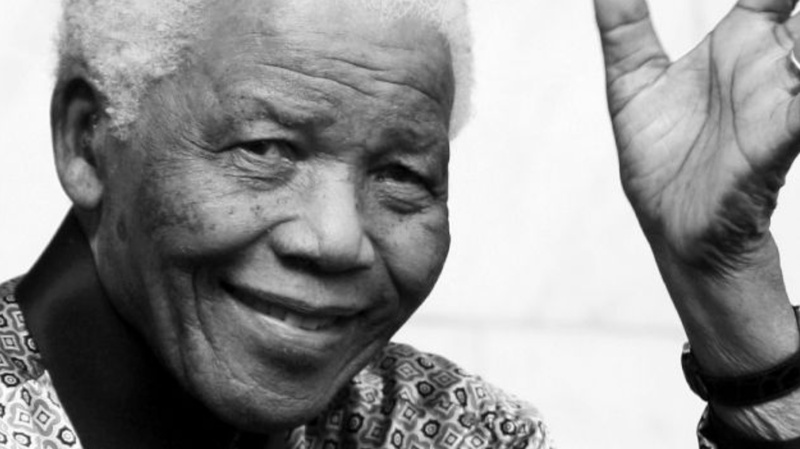 “We were deeply saddened to learn of the passing of President Nelson Mandela. We extend our condolences and deepest sympathy to his family in their bereavement, as well as to the people of South Africa. “Det är med stor sorg jag och min familj har mottagit beskedet att förre presidenten i republiken Sydafrika, Nelson Mandela, har gått bort. Som president var han en varmhjärtad, hängiven och beundrad statsman. The President of South Africa, Mr. Jacob Zuma, announced this morning that the late Mr. Nelson Mandela will have a state funeral. He will be buried in Qunu on December 15, 2013. Previous News Regarding Her Royal Highness The Princess Royal.